I wasn't planning on posting today, but waking up to the terrible events that are happening in my own backyard, I feel sick to my stomach. Last night, 2 snipers opened fire on Dallas police officers, killing 5 so far and injuring 8 more. It's sickening, heartbreaking, and everything in between. All lives matter. I don't care if you're white, black, blue, red, yellow, or purple. All lives matter. Please pray for peace. We live in a country within a world that so badly needs Jesus. 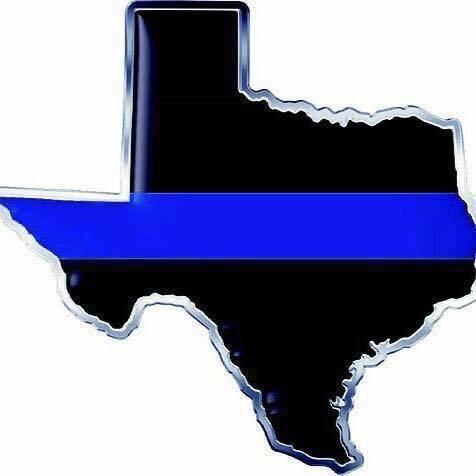 I will be praying for the families of those killed and the officers that are still fighting to survive. Please join me! Have a blessed Friday, and hug your loved ones tight. Tomorrow is never guaranteed. Go spread some love today in a world so full of hate. All of it is just devastating, it's senseless violence. I don't understand why this keep happening. It's so sad.